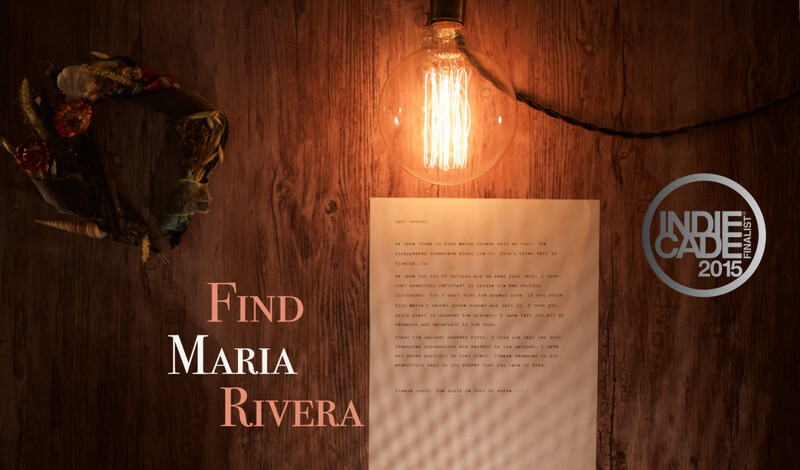 Find Maria Rivera is a narrative, puzzle-based instillation which follows the story of the disappearance of a water witch from Visalia, CA. 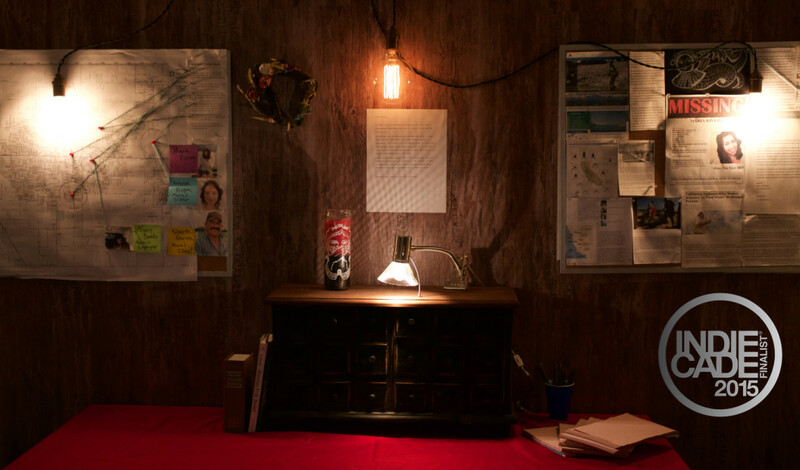 Situated between Escape The Room games and Participatory Theater, like Punch Drunk’s Sleep No More, Find Maria Rivera explores themes of environmentalism, mythology, and CSI. The piece leverages responsive objects, web experiences and audio to draw in the participant in a mysterious and emerging story experience. The story takes place in the central valley of California with the backdrop of the looming drought and water crisis. As the user enters the instillation they will be presented with a series of clues and puzzles in a CSI investigation room. The participant will explore the physical objects, text, mobile websites, and audio to unravel the mystery. This was developed as part of the Parsons MFA Design and Technology Thesis by Niki Selken. Story Development by Alan W Holt, music by Gabriel Gilder and Elisabeth M Cernadas. 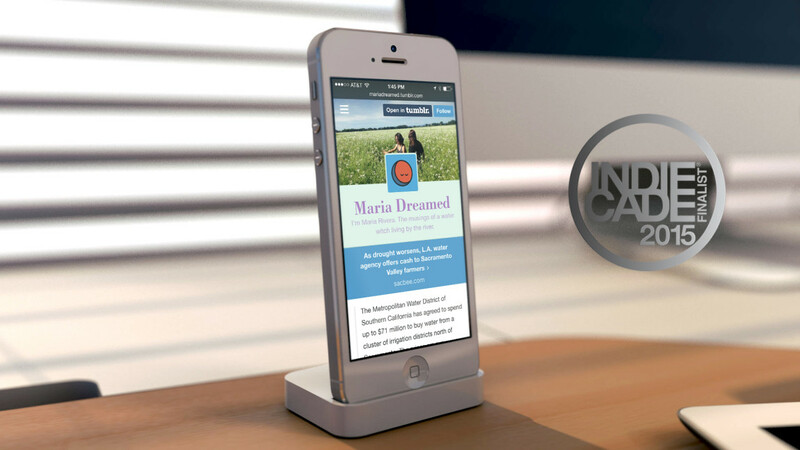 Find Maria Rivera from niki selken on Vimeo. Copyright Niki Selken 2015. All Rights Reserved.